Inside Out Window Washing, Inc. specializes in high quality residential and commercial interior and exterior window cleaning services. Our team of friendly and professional window cleaning specialists have been trained extensively to provide you with the cleanest windows and high end customer service. We are licensed and insured to service all residences and businesses of Jacksonville and surrounding areas from Ortega to Ponte Vedra and St. Augustine to Amelia Island. We strive to provide our customers first class service with an attention to safety for our customers, our customers’ property, and our employees. We are very proud of our 5 star rating on our customer reviews as well as our perfect safety record. 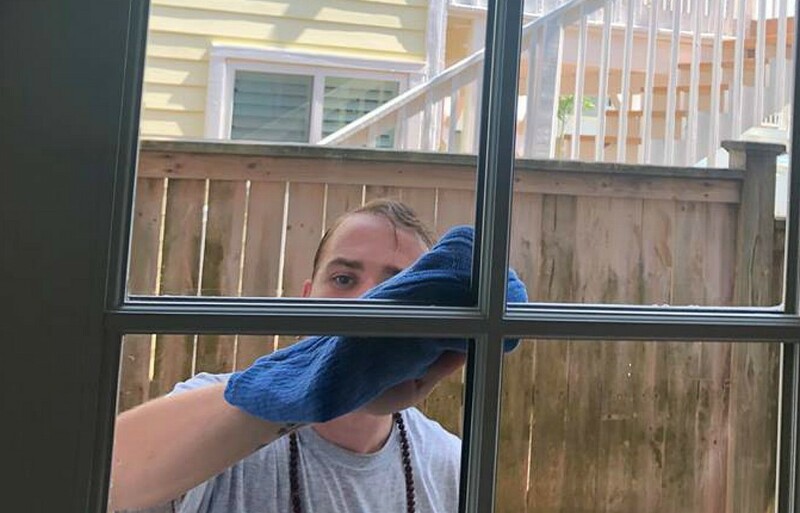 Inside Out also separates ourselves from the competition by being environmentally conscious using the best bio-degradable soaps and green friendly products that are child and pet safe on your home or business keeping your windows cleaner and clearer for much longer. We offer weekly, monthly, and annual packages customized for all your window cleaning needs and tailored services affordable to any budget. Monthly residential window cleaning packages starting at $75.00. Inside Out Window Cleaning, Inc. stands behind our work and our service is backed by a 100% satisfactory guarantee. If you are not completely happy with our work, we will come back and make it right for you at no cost to you. Contact us by the email form or call us at (904) 723-0039 to schedule a FREE estimate for your window cleaning projects.